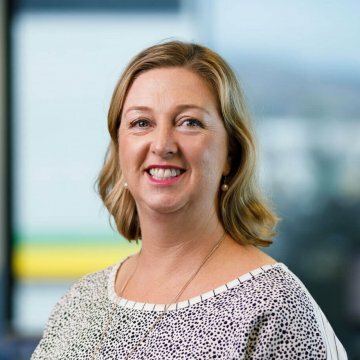 Jo creates and delivers ENGEO’s marketing activities for the New Zealand and Australian markets. Jo has diverse marketing and business development experience including international marketing roles in the United Kingdom and the Middle East. “I love the collaboration across all our ENGEO offices as we build our brand into new regions. Our team is a genuine bunch of people, we have good banter and general office ‘awesomeness’. There is a lovely enthusiasm, energy and entrepreneurial spirit to get things done and to do things differently. ENGEO’s future is incredibly exciting as we continue to expand our reach and grow internationally”. Outside of work Jo loves having adventures with her family; bike riding, skiing, and making the occasional TV game show appearance. When time allows you will find her progressing her yoga poses and trying not to wobble on her stand up paddle board.